A DRAGON IS A LEGENDARY CREATURE, TYPICALLY WITH SERPENTINE OR REPTILIAN TRAITS. 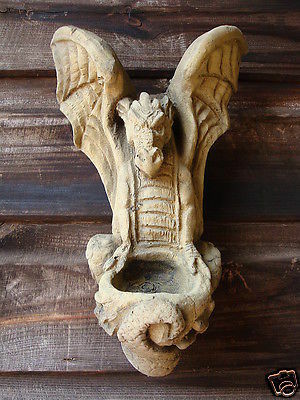 THE FEATURE OF MANY MYTHS, DRAGONS ARE SAID TO PROTECT THE HOME. Share your thoughts with other shoppers - leave a review!